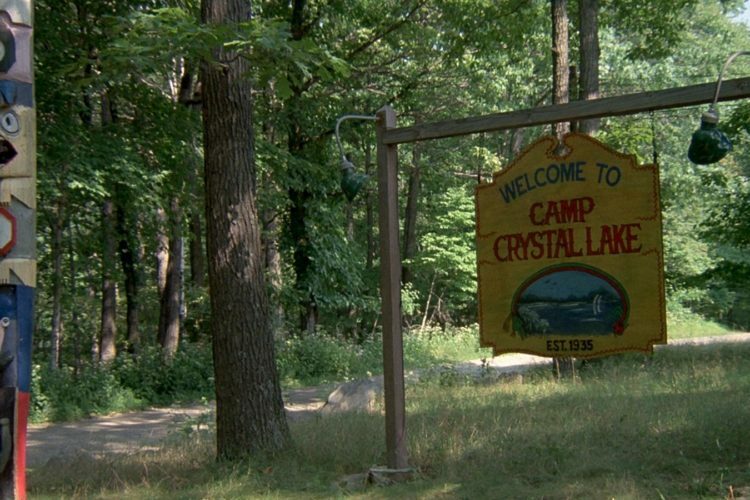 You Could Win An Overnight Stay At The Camp From ‘Friday The 13th’—If You Dare! The thought of going away to summer camp was scary enough for me as a child, but spending the night at Camp Crystal Lake, of “Friday the 13th” fame? Uh, no thanks. But for some horror movie fanatics, a trip to the home of serial killer Jason Voorhees might be a dream vacation. 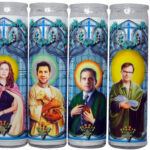 The actual camp where the movies were filmed is a still-active New Jersey Boy Scouts camp called Camp-No-Be-Bo-Sco. While it’s previously been open for “Friday the 13th” tours, this year on Friday, April 13, fans are getting a chance stay overnight. You’re going to have a to be a Jason superfan, though, because the stay at “Camp Blood,” as it’s called in the movies, is only going to a limited number of fans who outbid others. Both the regular tour and overnight experience will be based on a lottery system. For a chance to get a tour ticket, just fill out this form. Names will then be randomly chosen. 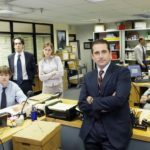 Tickets range from $135 to $175, with only three tours being offered. If you want a chance to stay overnight, you need to click here and place a bid. Tickets will be sent to the winning bidders, who then have 24 hours to complete the purchase before the invitation expires. It’s impossible to say yet just how much this could cost you, but the experience includes camping out in a rustic log cabin, dinner and breakfast—and a special guest. Actress Adrienne King will be there for a “once-in-a-lifetime activity” the morning after the stay—assuming you make it through the night. King played Alice Hardy, a counselor at the camp and the only survivor in the original “Friday the 13th” film. Check out the final scene, featuring King, in which we all learned Jason is still alive—and at the camp, we might add! Bidding is open now, but closes at 11:59 p.m. EST on Feb. 27, so hurry and make your bid—if you dare!  Both the tour and overnight stay are fundraisers for the non-profit scout camp. So while you probably won’t get much sleep during your stay, you can rest easy knowing that you’re raising money for a worthy cause. 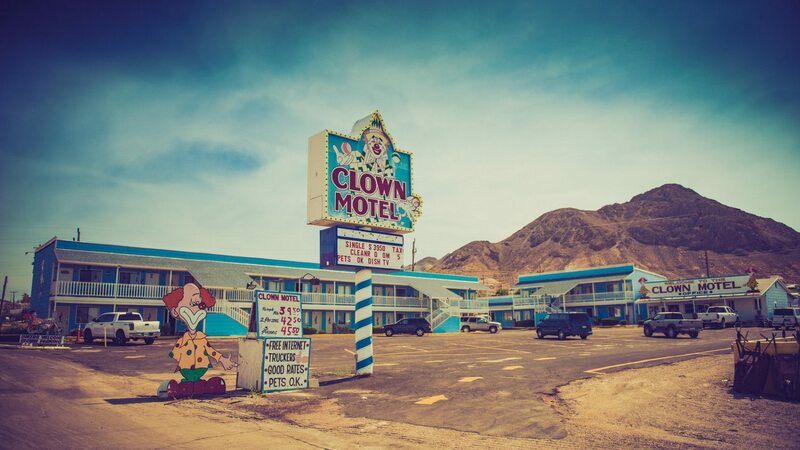 If absolutely terrifying vacations are your thing, then you’ll probably also be interested in staying at The Clown Motel in Nevada. Yes, this is a real place. 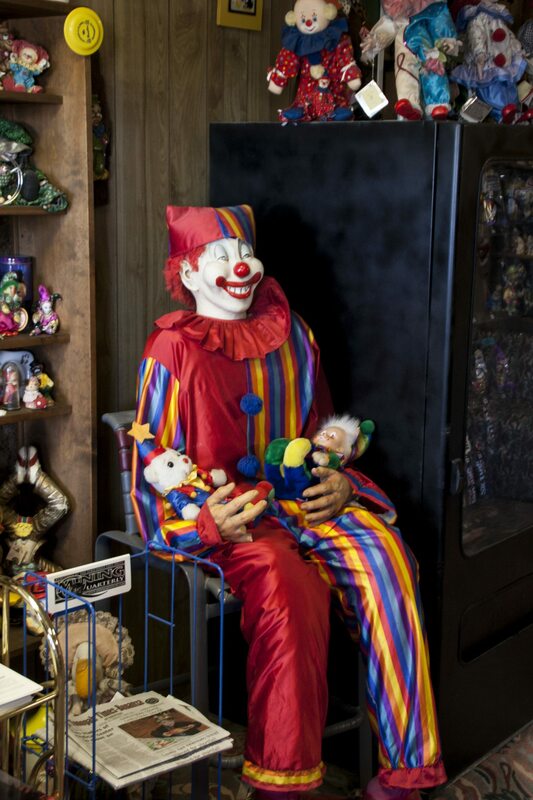 People pay actual money to sleep in a motel full of creepy clowns. The motel, which was named the scariest in America, is located in the remote town of Tonopah, which has a population of just 2,500. The former mining town used to be home to over 50,000 people, but it’s now sort of a real-life ghost town. 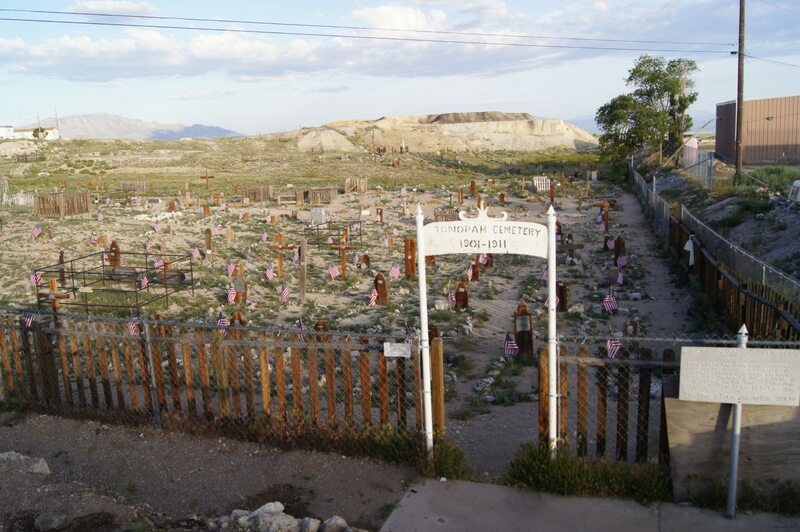 If the clowns didn’t scare you enough, the cemetery located right next to motel should do the trick! Kelly’s movie will follow up group of ghost hunters who stumble on the Clown Motel, and try to figure out whether it is abandoned or haunted by the clowns who used to live there. We’re going to guess it’s haunted! Oh, and by the way, a life-size clown is there to greet you in the lobby of the real-life Clown Motel—definitely the stuff horror films are made of! Are you packing your bags for one of the scary vacations? Or does a nice, relaxing week on the beach sounds pretty good right about now?